ㆍEssence and Toninc, 2in1 Type. ㆍMore Than 20 Herb Extracts Make Your Eyelashes Grow Longer and healthier. ㆍDramatically enhance the appearance of natural lash length, thickness and fullness in just 8 weeks. 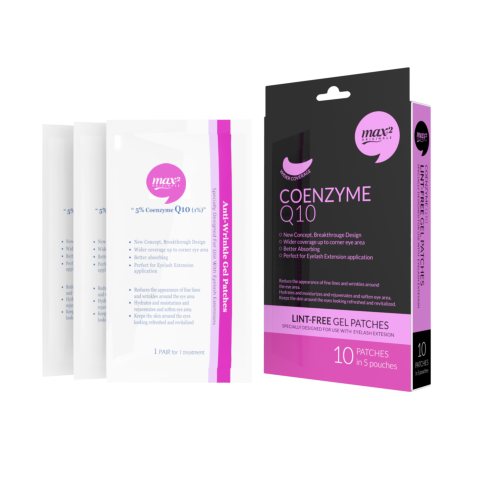 Over 10 herb extracts nourishes and fortifies eyelashes and eyebrows. 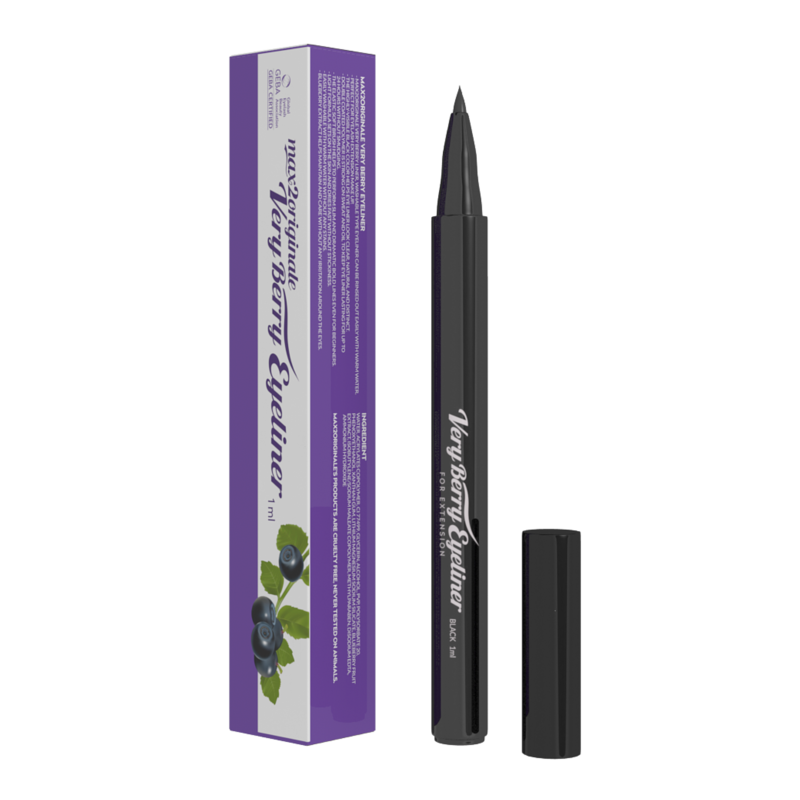 Botanical elements in this special product strengthen natural eyelashes resulting in an ideal foundation for eyelash extension application. Apply to the roots of lashes or brows in a similar manner as eyeliner. Apply twice a day, after washing face in the morning and night. 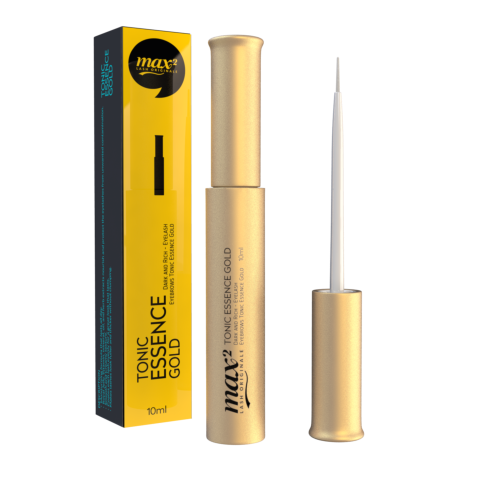 Do not use max2 Lash Tonic Essence if you are over sensitive or allergic to this product. 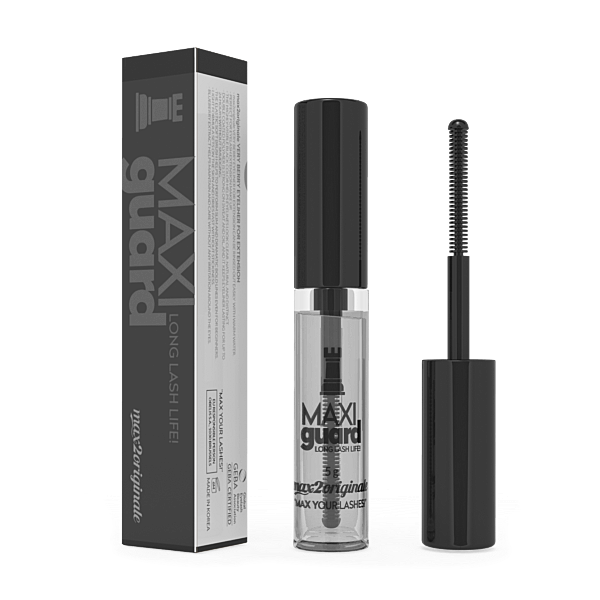 Do not use max2 Lash Tonic Essence if you have any disorder or open wound around the eye. Keep away from children. Avoid direct sunlight. Royal Jelly & Natural Herb Extracts. Perfect for eyelash extension make up. 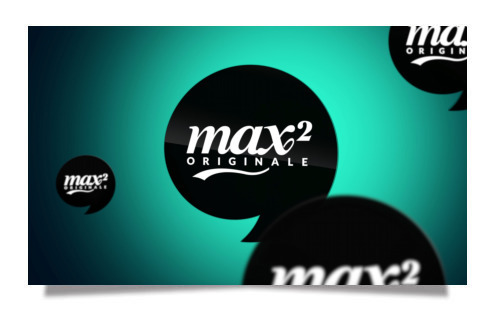 MAXI GUARD is a new coating sealant to reinforced adhesion, longer duration period.